Jumpsuits have been on-trend for a while now, and we're obsessed with how easily they allow us to pull together a look. After all, you get a pant-and-top look all in one, and all you need to worry about is adding your favorite accessories to dress it up or down. 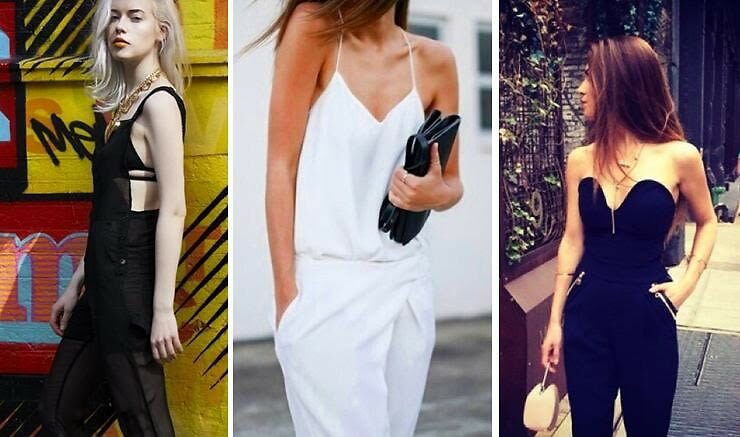 We've chosen 5 casual jumpsuits, perfect for the daytime, and dressed them up using the season's best accessories so that you can rock your look into the night. From a neutral lace jumpsuit to a bold tropical-print one, we've got the coolest jumpsuits to add to your summer wardrobe.